Make a personal gift today! 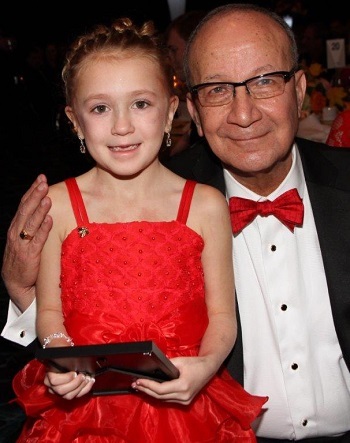 Open your heart and make a personal gift to the 2016 Kansas City Heart Ball today. Click here to make your donation online or on the "Donate" button at the right hand side of your screen. Make a donation in memory or in honor of a loved one. We will create a heart-shaped tribute plaque for display on our Tribute Wall at the Heart Ball on February 27,2016 for donations from the $1,000 - $5,000 levels and above. Click on this link: 2016 Heart Ball Tribute Wall. Fill out the form, and send it to us via email (kcheartball@heart.org), fax (913) 648-0423, or mail: American Heart Association, attn: Heart Ball, 6800 West 93rd Street, Overland Park KS 66212. Banking On Hearts: look for hearts being sold at Commerce Bank during Heart Month (February 2016), and purchase one to contribute to the 2016 Kansas City Heart Ball. Thank you for helping us to change and save lives!